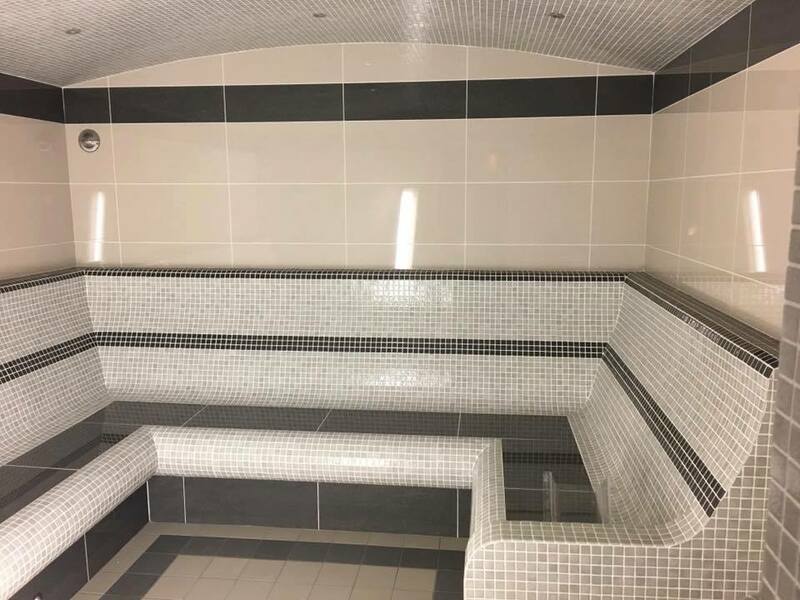 The new Himalayan rock salt tiled steam room along with new Luxor heated loungers will help melt away those aches and pains and sooth weary bones. 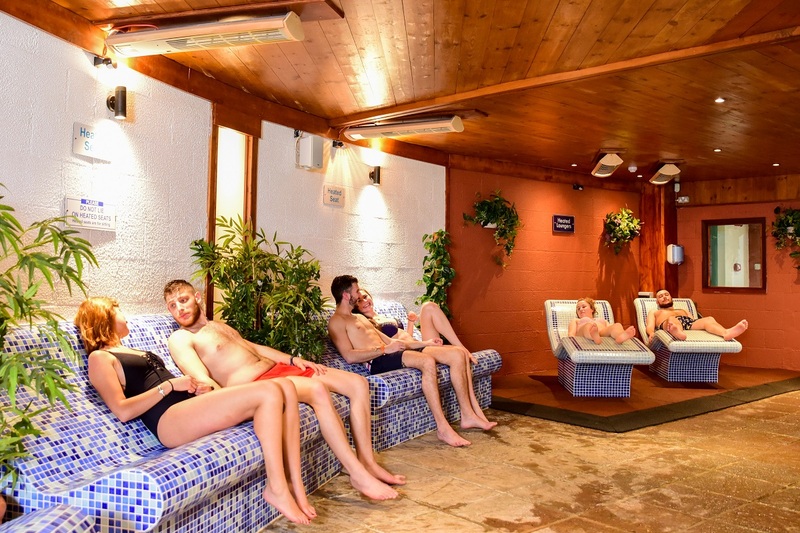 The Himalayan Salt Crystals enhance the atmosphere by releasing negative ions and as the crystals evaporate into the air the salty steam will fill the room creating Speleotherapy effects. 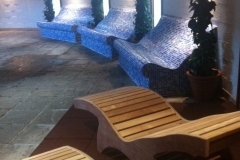 It is just like sitting by the seashore without leaving the comfort of the Vitality Spa. This salt gives many benefits including regulating blood pressure, balancing blood sugar and pH acid levels, promoting healthy patterns in sleep and aiding in reducing the common signs of aging. 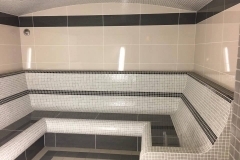 Customers will be able to relax in the dry heat of the traditional sauna or moist heat in the tropical sauna before cooling down in the lifestyle cool shower or cold plunge pool and finally relaxing on the warm heated loungers or heated heats. 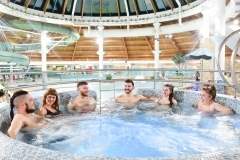 Submerging the body in cool invigorating water alternating with the warmth of the steam rooms or saunas re-vitalizes and invigorates the body and aids in good circulation. 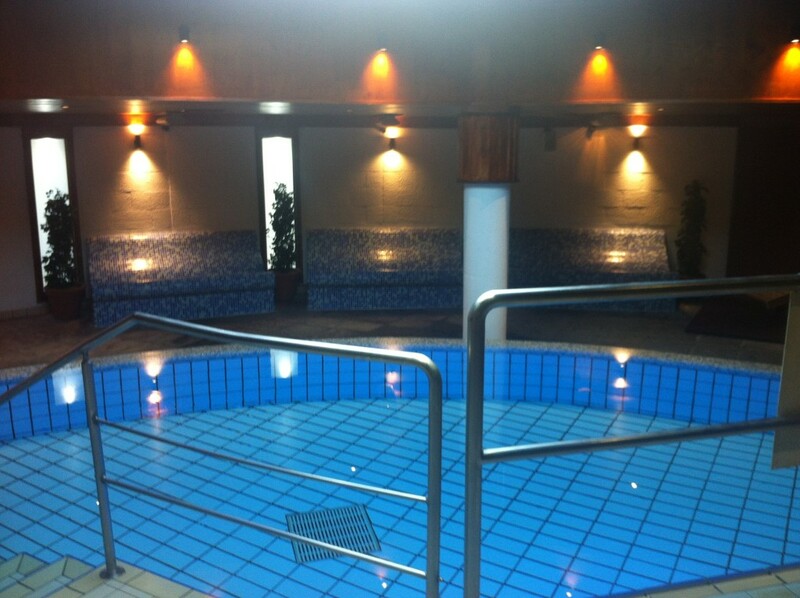 These heat generating and cooling experiences cleanse and stimulate the body and aid relaxation. 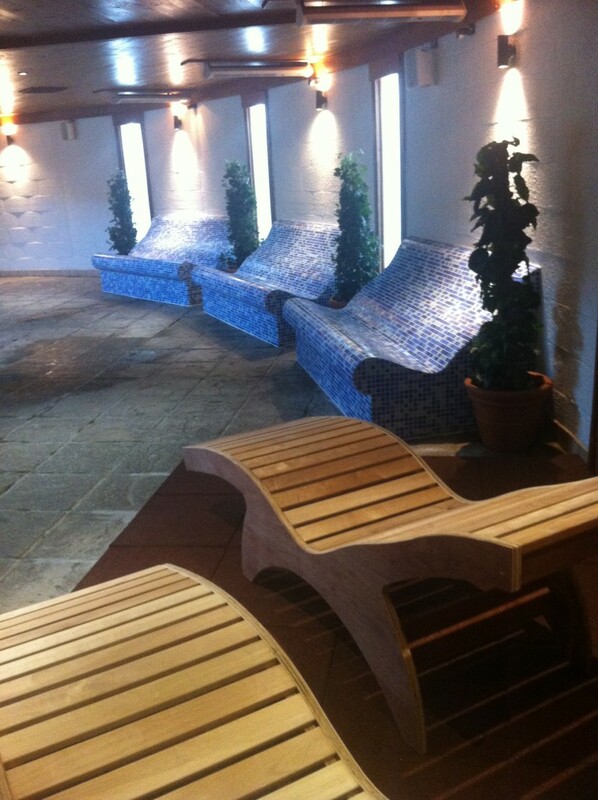 The saunas and steam rooms will be infused with aromatherapy extracts which will enhance complexions and hair. 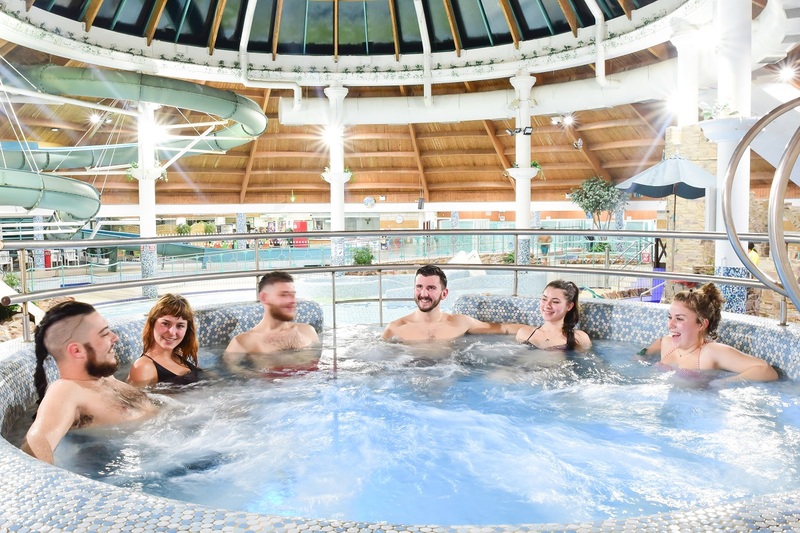 The new heated loungers will offer the ultimate in relaxation where customers can unwind on these heated loungers contoured to the body as the gentle heat emanates through the tiled surface, providing a warm and relaxing lounging experience. The heated ergonomic surface allows the user to recline comfortably. There is customized ambient lighting in the Vitality Spa along with gentle meditation and relaxing music all which enhance customer experience.